Save big on flights to Abu Dhabi, Manila & MORE. Whether you're flying Economy Class, Business Class, First Class or in a private suite, you're guaranteed a luxury experience - the Etihad way! Nominate one family member as the family head and eight family guests are able to join and contribute to the Etihad Guest Miles membership. Everybody reaps the benefits. 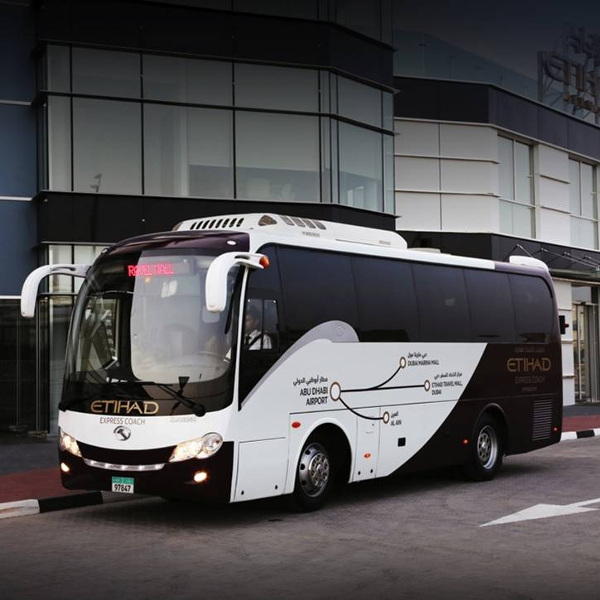 Guests travelling in Economy Class with Etihad Airways can use their complimentary Etihad Luxury Coach Service from Abu Dhabi International Airport to Dubai and Al Ain. 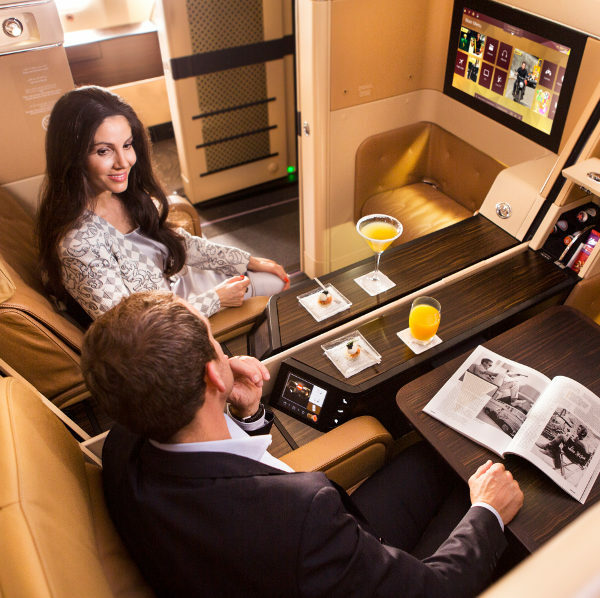 Etihad Airways’ pioneering spirit and traditions of hospitality drawn from their home, Abu Dhabi, have been harnessed to create contemporary living spaces in the air, and provide all guests with unparalleled comfort and service. Having recently won three awards by Skyrax in 2016 - World’s Best First Class Airline, World’s Best First Class Onboard Catering, and World’s Best First Class Airline Seat for its First Class Apartment, their goal is to transform how you see air travel and make each journey with Etihad a remarkable one. This airline certainly knows how to give its passengers an extravagant experience and Travelstart knows how to source Etihad cheap flights to provide the most luxurious flying experiences. Book Etihad Airways flights to Abu Dhabi, New York, Istanbul and other exciting places! Passengers can check in online between 24 hours to 2 hours prior to the departure times of your flight. Check in at airport check-in counters open 24 hours prior to your flight's departure times. Etihad offers luxury across all cabin classes: The Residence (private suites), First Class, Business Class and Economy Class. On-board shopping has never been more exciting. There is no need to wait until you’re on-board your flight anymore because if you shop at least 72 hours before your flight, you get 10% off your duty-free items. Simply email [email protected] with your choice of products, complete travel details and flight number. Children under the age of 12 years old can look forward to a special package, specially designed to keep the little ones entertained during their flight! Stay connected to your family and friends when you connect to Etihad’s on-board Wi-Fi appropriately named Etihad Wi-Fly. Choose a package that suits you, for either mobile or internet services across all fleets. Full details are available in the E-BOX Entertainment Guide or in-seat cards on connected aircrafts. You can look forward to complimentary snacks during your Etihad flight when you least expect it, and when you'll enjoy it most! Etihad Airways main hub is Abu Dhabi International Airport. 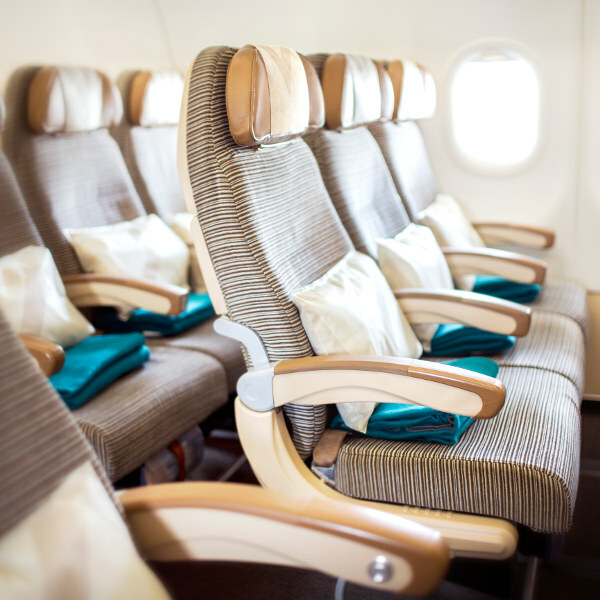 This airline operates more than 1000 flights per week, in over 77 countries.